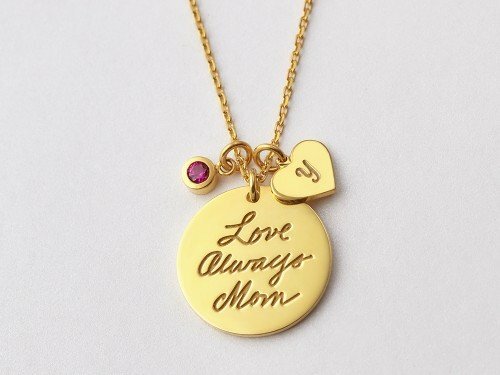 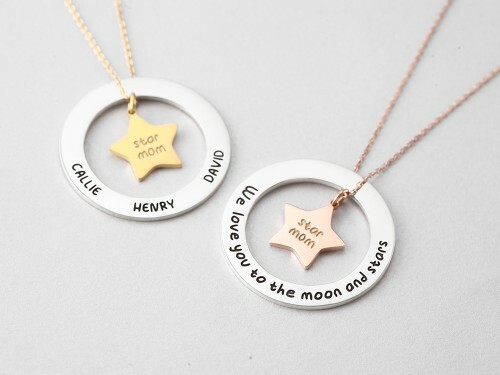 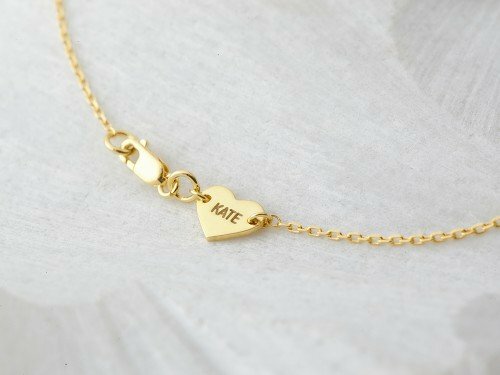 This personalized mother birthstone necklace is a meaningful yet modern gift for mom featuring a dainty sterling silver ring wrapping your children's birthstones within. 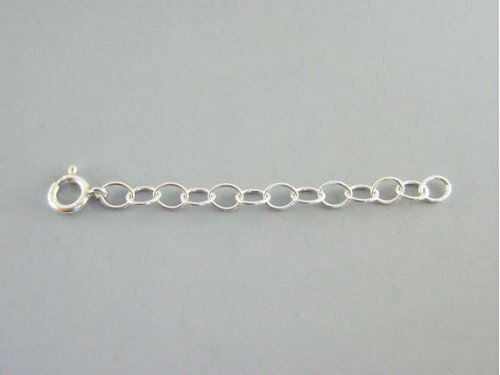 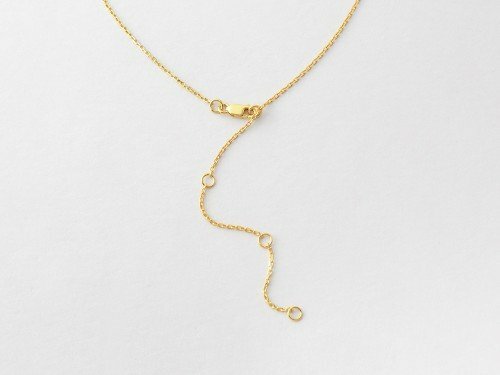 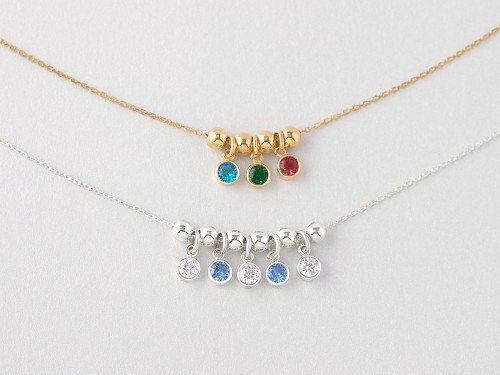 This children's birthstone necklace can hold up to 3 birthstones, making it great as a family necklace for mom or even grandma. 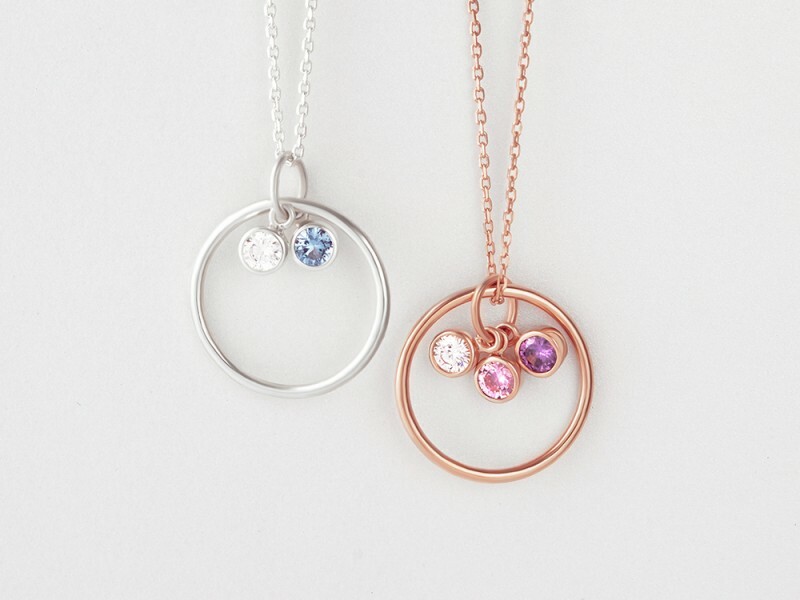 - Select number of stones and corresponding birthstone months.